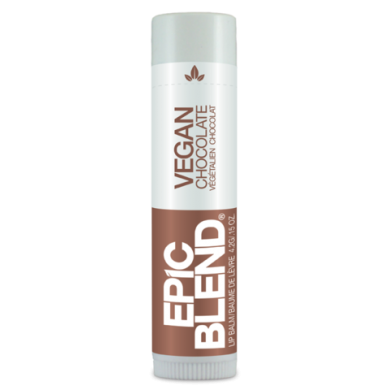 Epic Blend Vegan Chocolate Lip Balm is 100% plant-based and beeswax-free. 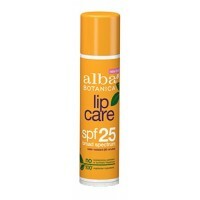 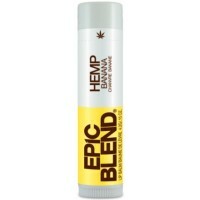 This balm has all-natural food grade Candelilla wax, which gives these balm an incredibly smooth texture. 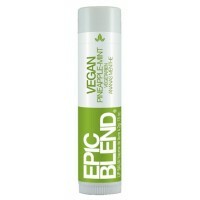 Epic Blend Vegan Pineapple Mint Lip Balm is 100% plant-based and beeswax-free. 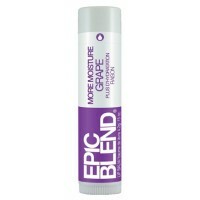 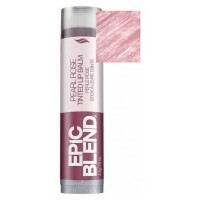 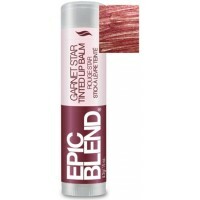 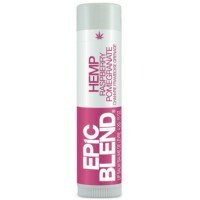 This balm has a..
Epic Blend More Moisture Green Apple Lip Balm is made with 7 moisturizers, including Organic Shea Bu..
Epic Blend More Moisture Cherry Lip Balm smells great, works great and made with 7 moisturizers for ..
Epic Blend More Moisture Grape Lip Balm is made with 7 moisturizers, including Organic Shea Butter.T..
Epic Blend Hemp Raspberry Pomegranate Lip Balm contains Organic Hemp Seed Oil which is a great anti-..
Epic Blend Hemp Banana Lip Balm contains Organic Hemp Seed Oil which is a great anti-oxidant, super-..